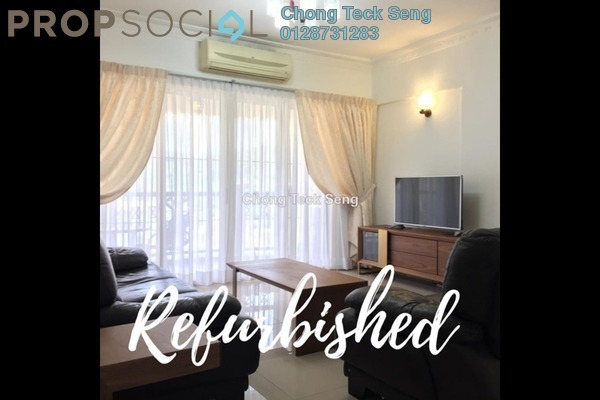 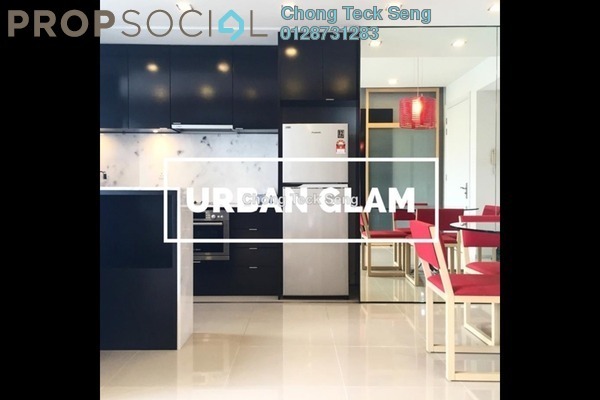 I am Chong Teck Seng, a dedicated and professional Real Estate Negotiator from Mip Properties with a minimum of 4 years experience in the real estate industry. 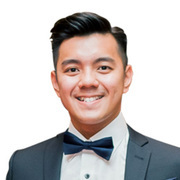 Senior Real Estate Negotiator in MIP PROPERTIES. 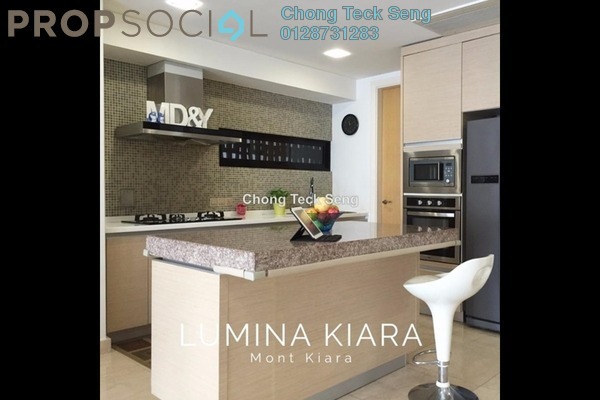 Mainly emphasize on studios, 1 & 2 bedrooms apartments in Mont' Kiara, Solaris Dutamas & Hartamas. 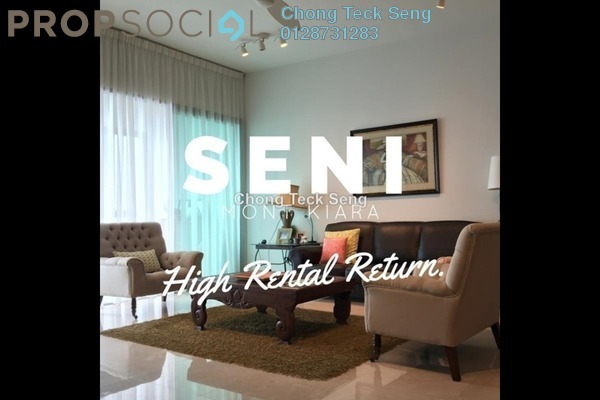 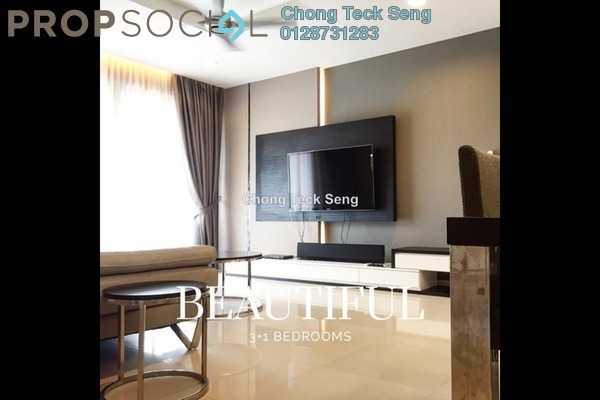 Visit Chong Teck Seng's personal website.